Brushing, blow-drying and even adverse weather conditions can damage the hair’s outer surface so use a hair conditioner to lock in moisture and prevent the hair from becoming dry and brittle. The new range of conditioners on offer benefit from advanced research and are stacked full with glossers, thermal protectors, detanglers and lubricants so your hair can be shinier, bouncier, softer and sleeker. 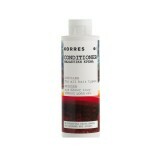 You can even find specific conditioners for your hair type. Thick or coarse hair may need deep conditioning treatments to smooth the texture. 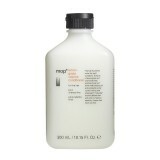 Fine or limp hair will benefit from a volumising conditioner to add body. Hair conditioner makes a great emergency shave gel. Just rub a little into your stubble and shave as normal. Hair conditioner also makes a good grooming aid. "Adds volume to fine hair." "Packed with natural ingredients with a great fragrance"
"Best for adding shine to silver foxes." 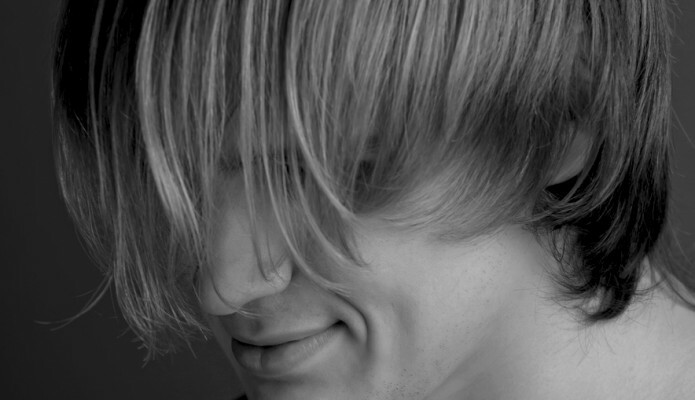 "Great to rebalance oily hair and scalp." "Good vitamin enriched all rounder."